– All prices are in NOK, included VAT and taxes. 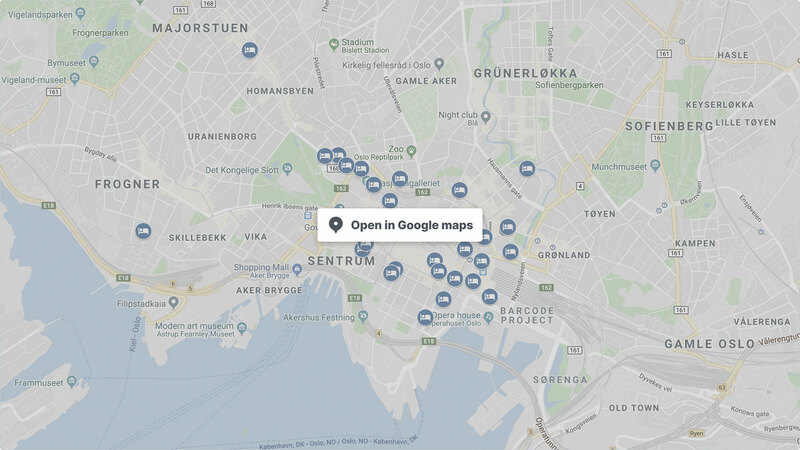 – The price is per room per night, breakfast included (except at Comfort Hotel Express Central Station and Comfort Hotel Express Youngstorget). – For most of the hotels, it is minimum 3 nights of stay. When you type arrival- and departure dates, available hotels will appear. For group bookings, you can allocate one room to different guests for the booked period. – You can book different roomtypes, hotels and different arrival- and departure dates in the same booking. – Please select check-in date and check-out date for your first reservation, choose hotel and roomtype and book room. The booked hotel will be listed under booking details. Repeat the same procedure for your next reservation. All bookings will be listed under booking details. When you are finished, please choose next. All payment has to be made in NOK. The reservation is not valid before the payment has been received. All guests must pay their personal expenses/extras directly to the accommodation property when checking out. 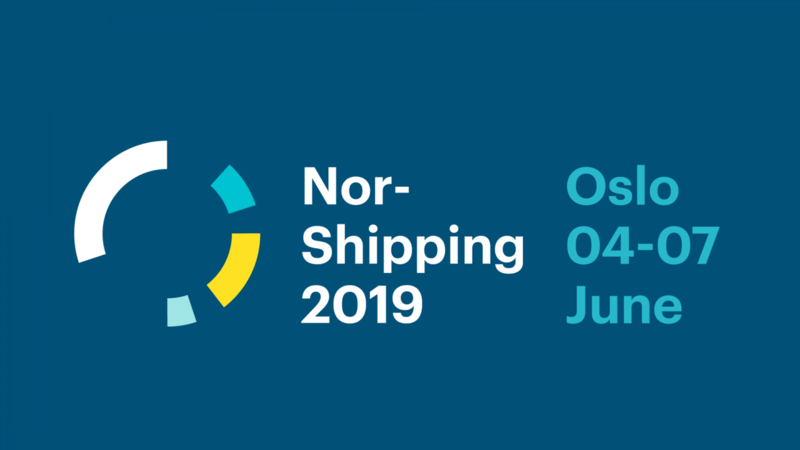 In reserving accommodation for the Nor-Shipping, guests agree that neither the Nor-Shipping nor the booking manager Gyro Conference AS are responsible for individual medical, travel or personal insurance. Guests are requested to arrange their own travel and health insurance. Nor-Shipping or Gyro Conference AS cannot assume liability for any changes or cancellations due to external circumstances or force majeure incidents.